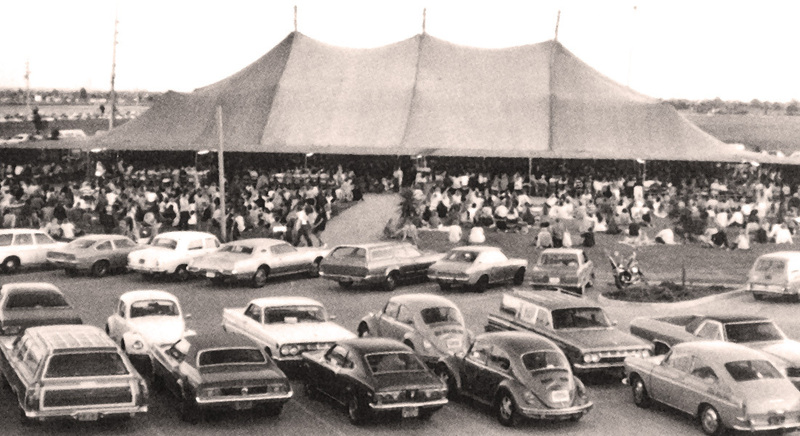 In 1965, Pastor Chuck Smith began his ministry at Calvary Chapel Costa Mesa with just twenty-five people. At a pivotal time in history, Pastor Chuck welcomed all, young and old, without judgment, into the local church. With a sincere concern for the lost, Pastor Chuck and Kay Smith made room in the church and their home for a generation of hippies and surfers, serving in the midst of a powerful movement of the Holy Spirit that spread from the West Coast to the East Coast and throughout the world. In his ministry, he emphasized the teaching of the Word of God. In the wake of that move of the Holy Spirit, what began as a small local church grew into an international family of over 1700 churches around the world. Pastor Chuck's simple, yet sound, expositional approach to teaching the Bible has helped millions better understand God’s Word.